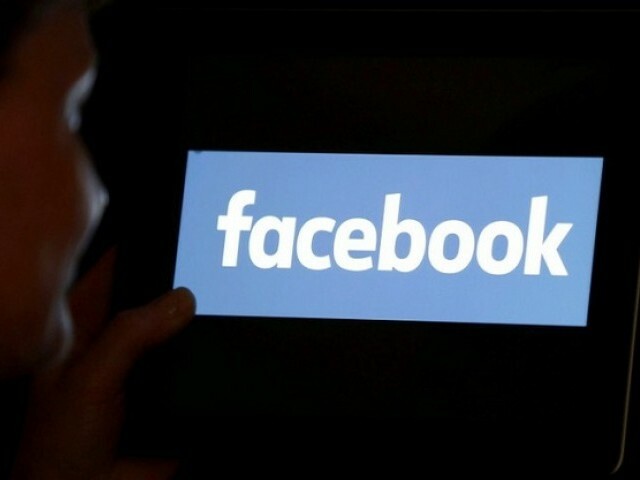 Facebook said on Monday it is in talks to deepen links with banks and financial institutions, saying it can help the firms improve their customer service. 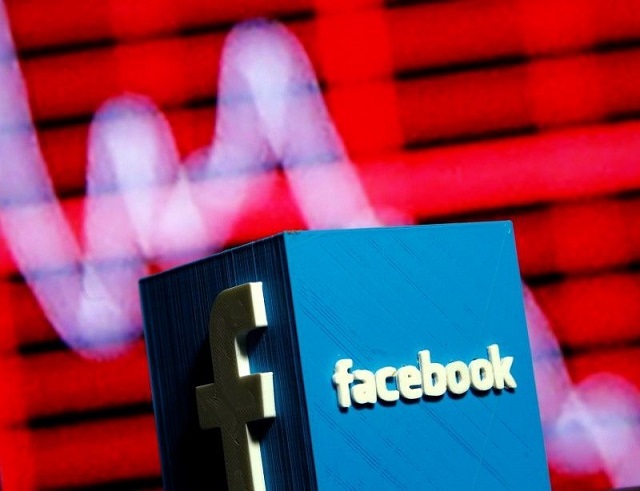 The social media company said users of financial firms such as PayPal, Citibank, and American Express could link their financial accounts with Facebook’s Messenger and chat with a customer service representative. The Wall Street Journal had reported that Facebook had asked banks to share detailed financial information about their customers, including card transactions and checking-account balances. A Facebook spokeswoman said the company could see some financial information from such users if they choose to opt-in, but did not use it for “advertising or anything else”. The Journal report said Facebook over the past year has asked JPMorgan Chase, Wells Fargo & Co, Citigroup and US Bancorp to discuss potential offerings it could host for bank customers on Facebook Messenger. “The idea is that messaging with a bank can be better than waiting on hold over the phone,” the company said.